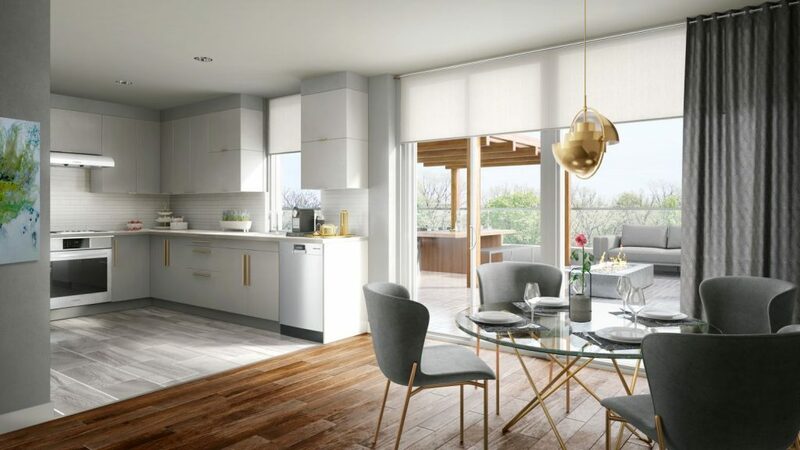 DIAM Developments is soon launching Radiance, a striking, family-friendly townhome community in Innisfil with prices starting in the upper $400,000s. Already, the response from homebuyers to Radiance has been strong ahead of the project’s forthcoming launch, and those interested can register at radianceinnisfil.ca. “We have a big line up for registrants,” Moninder Khudal, president and CEO of DIAM Developments tells BuzzBuzzNews. Acclaimed Toronto-based architecture firm onespace have designed these attention-grabbing homes, which range from three to five bedrooms and 1,539 square feet to 2,205 square feet. “It’s a more modern, contemporary look,” Khudal says of the homes that feature large windows, spacious decks and optional rooftop terraces. Inside, Radiance townhomes boast open-concept main-living areas, ground-floor flex spaces and upscale finishes. “It’s a beautiful site,” says Khudal — who also heads up DIAM’s luxury homebuilding branch, Shyamora Luxury Homes — of Radiance’s location. Indeed, Innisfil, which borders Barrie on the shores of Lake Simcoe, offers access to a picturesque waterfront, as well as urban amenities such as retailers and restaurants. It also boasts a convenient address for commuters. 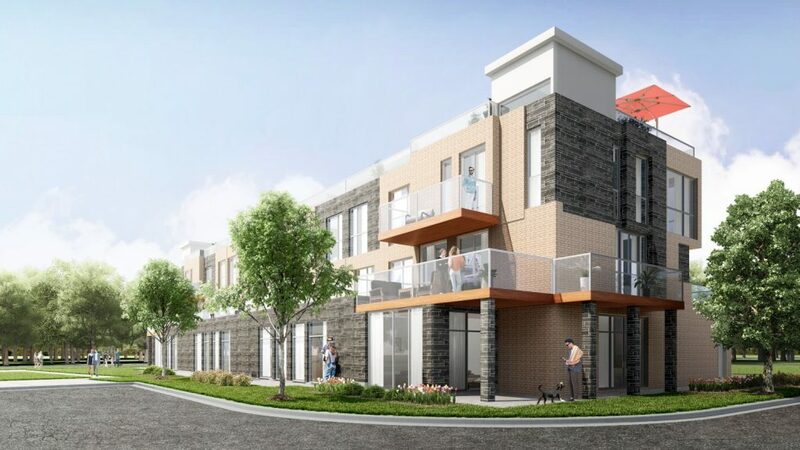 Located on 7th line at Webster Boulevard, Radiance is less than 15 minutes by car from the South Barrie GO Station and only a roughly 10 minute drive to Highway 400. In addition to building luxury homes through its Shyamora branch, DIAM Developments has made a splash in Toronto’s condo market with On The Danforth, a successful 10-storey condo project in the city’s east end. Contractors recently broke ground at the On The Danforth site and construction on the sold-out condo community is underway. For more information about Radiance, check radianceinnisfil.ca.